Short-term rentals – typically fueled by companies like Airbnb or VRBO – have been a hot topic among Condo Associations for the past few years. This is a complicated issue because you have multiple forces battling each other, with different interest groups coming down on different sides. As a result, it makes dealing with short-term rentals in a Condo Association a real headache for all involved. First, let’s talk about the different people with equities in this fight. 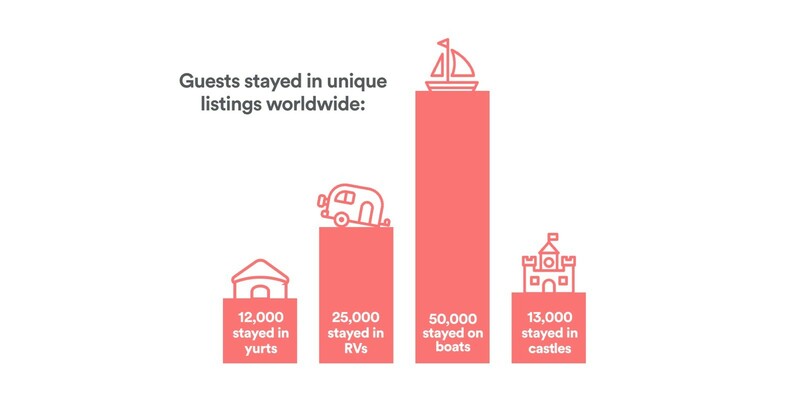 And 25% of those Castles had Condo Associations where short term rentals are banned! For many Associations, the biggest complaints are that short-term renters are loud, obnoxious, and cause additional wear-and-tear. Most Bylaws prohibit short-term rentals, making these services technically illegal within relevant Condo Associations. While Associations do have the ability to enforce against illegal behavior, enforcement can be challenging and costly due to a variety of factors, creating significant headaches for Board members and Management. It is not surprising then that many Associations want nothing to do with short-term rentals in a Condo association. Owners who don’t rent their properties also don’t want to deal with people streaming in and out. On the extreme end, at least one Condo Association in Canada devolved into a political battle over short-term rentals, and in another case, an actual shootout occurred, an incident well-documented by Condo Madness. There is ample reason for many people to dislike short-term rentals in a Condo Association. 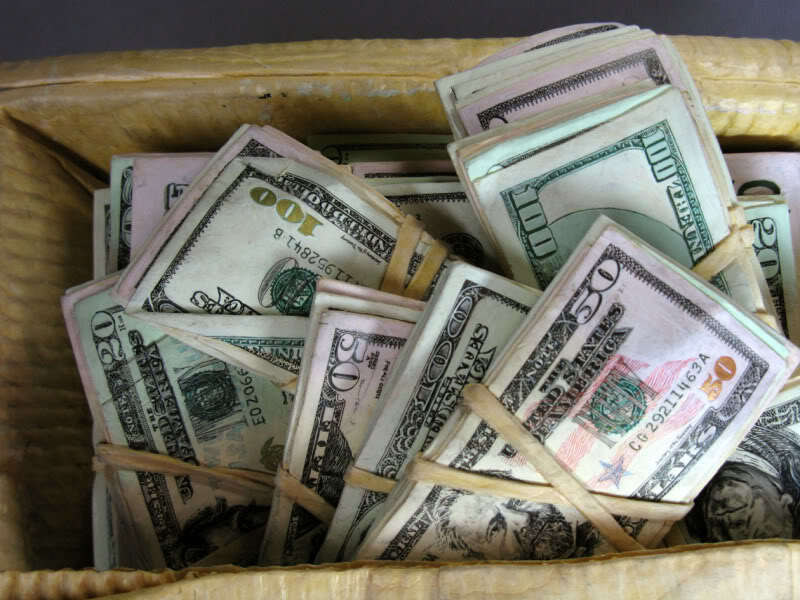 As always – it’s all about the money! Owners who do rent their properties like the money that Airbnb and VRBO bring in. For properties that are located near local tourist areas or mass transportation, these services provide extremely lucrative benefits for Owners. Owners want to rent out their properties because of the money they make (duh), and they don’t want to be saddled by rules and regulations on a property they own. As established earlier, many Condo CC&Rs clearly prohibit short-term rentals. But if we’re all being honest, the reality is that many CC&Rs are poorly understood by Owners and often poorly enforced by Associations. This feeds a wild west atmosphere. Local jurisdictional authorities seemed to have mixed opinions about having to get in the middle of this mess. Most lack the enforcement resources, which are non-trivial, to try to find violators. There are tens of thousands of Associations in most states. Large jurisdictions, like New York City, have cracked down at times. But NYC has far more resources than many cities. Covnersely, some jurisdictions, like Montgomery County in Maryland, are seeking to legalize – and tax – short-term rentals. The result is that local jurisdictions are very split on how to handle short-term rentals in a Condo Association, and may or may not be allies in the fight. From a strict law and CC&R perspective, Airbnb is clearly illegal in Condo Associations. There is, however, a classic perfect storm of things that drive illegal behavior into legality surrounding the issue. First, it is generating substantial revenue for users of the service and tax revenue for governments. Second, users of the service love it – and there are a lot of people using it. Third, it is extremely difficult to enforce effectively. Fourth, while there are anecdotal cases of violence, the level of criminal activity does not reach the level of things like drug overdosing. There are many examples of businesses that started out illegal and then turned legal as popular demand forced the issue. Marijuana and Uber are two recent examples where high demand of illegal goods and services have driven change. The result is that while the activity is illegal and Associations have the authority to act accordingly, the future is more uncertain. According to Kevin Hirzel, a Michigan Condominium attorney at CMDA and contributor at the Michigan Community Association Law Blog, it likely would be difficult for a local jurisdiction to create a law that overrides a prohibition on short-term rentals in CC&Rs. Hirzel notes that a state could however amend its Condominium Act or Common Ownership Interest Act to achieve this goal. This uncertainty in mind, Associations should start considering pragmatic policies in the event short-term rentals turn legal. You can learn more about how to create policies specific to short-rentals here.